Many refugees carry the immense emotional toll of leaving behind their friends and family in their home country, making their transition into a new society incredibly difficult. 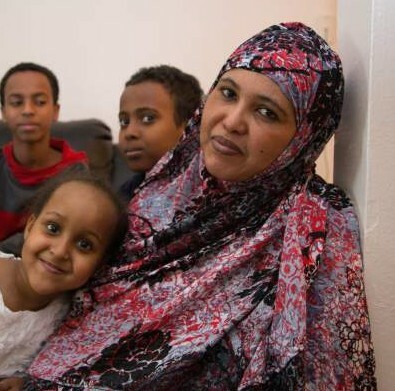 If these refugees do not understand the language, culture, and customs of their new country, then their transition can become even more difficult. Chinook Fund recognizes the importance of helping refugee communities integrate into American society. When people feel at home in society, they can more easily manage their finances, their personal well-beings, their educations, their social lives, and their families. The ability to live this sort of happy and productive lifestyle not only benefits refugees, but also the whole of American society. Chinook Fund is happy to be working with the Global Refugee Center.